When Ellie names her puppy Rascal she doesn’t realize how right she is! It’s School Sports Day and Ellie is worried she’ll come last at everything. 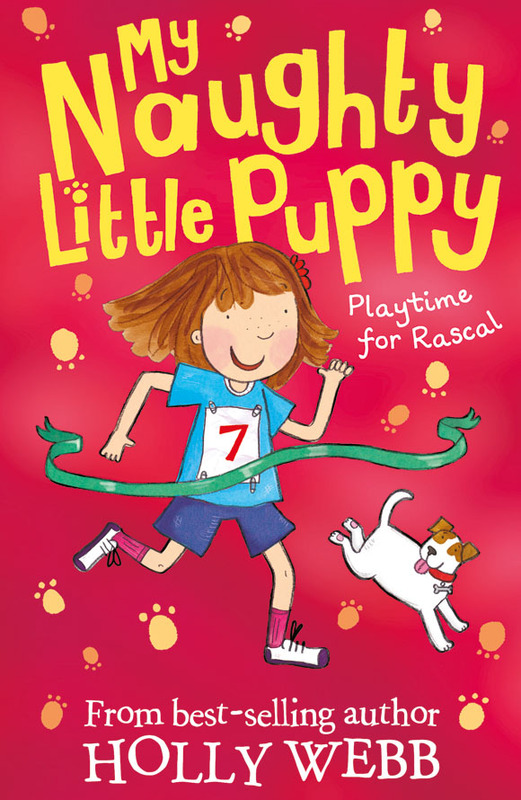 But then she comes up with an excellent idea – she can practise racing with Rascal! Will Rascal save the day?